In this new series, we take a closer look at various infographics published on our website. The first in line is “So you want to Manage Your Inventory ?“. When to replenish your stock and by how much? Collaborate with suppliers: Work with your suppliers to ensure that you have the right amount of stock at any given time. Avoid overstocking and under-stocking. Replenishment: Notify the appropriate party when you’re low on an item and place an order for the goods that you need. Automate this process by setting inventory parameters. Data and Insights: Receive, collect and organize all the data in one central location. Generate reports and insights to make best decisions. Flexibility: Customize your system to meet your needs and requirements. It should scale and adapt to your business as you grow in size. 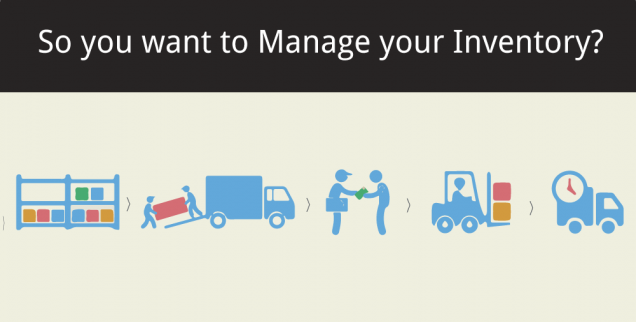 Interested to learn more about how to Manage Your Inventory? Click here to see how Clear Spider can help. Next:How to Select the Right 3PL Partner for Your Organisation?